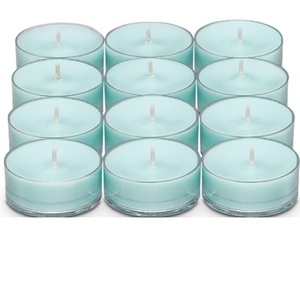 Candleslite are sending out free sample packs of candles to those who sign up through their website. 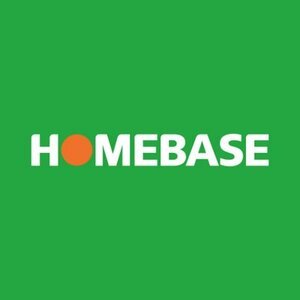 Enter your details below for your chance to win £500 to spend at Homebase! 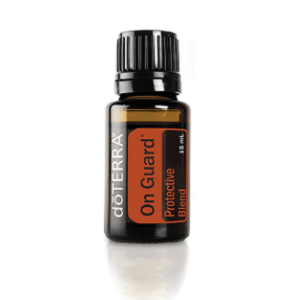 How to wake up feeling refreshed every day without a cup of coffee. 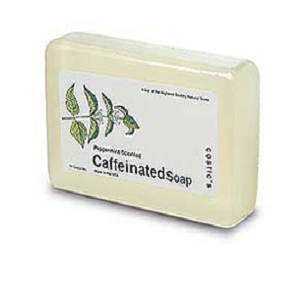 Get a free sample Caffeinated Soap. 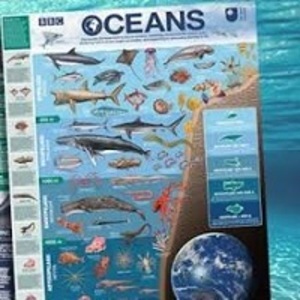 Beautifully made and educational, get a FREE BBC Blue planet poster delivered right to your door! 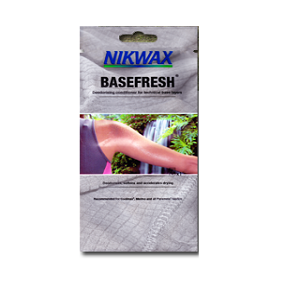 Follow instructions on the website and complete the form to receive a free sample of Nikwax laundry deodorizing conditioner. Need to check you gas meter but you've lost your gas meter key? 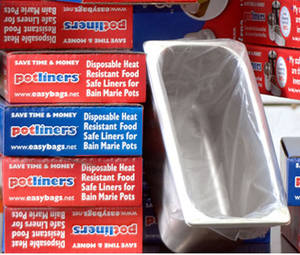 Get a free gas meter box key delivered right to your door! 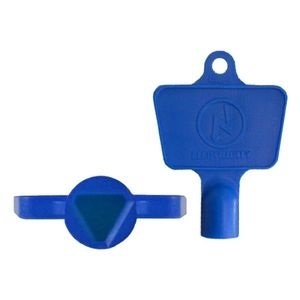 Follow instructions on the website and complete the form to receive a free gas meter box key. Must register for an account in order to complete form. Is your bed giving your back grief or pain? 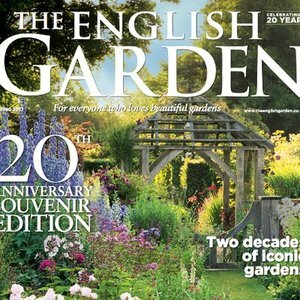 Why not request a free brochure from Adjustamatic beds and see what options you have to make sleeping more comfortable.